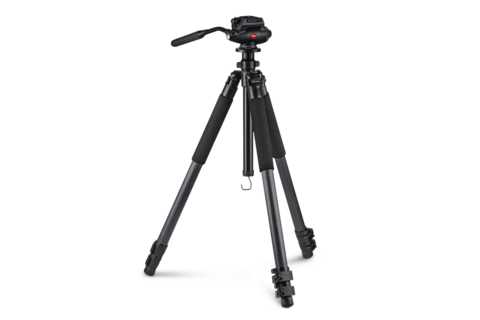 A stable tripod is essential for a calm and steady view. The rotatable head provides smooth movement in all directions. The Trica 1 is made of light, yet tough carbon fiber that weighs merely 4.6 lb./2.1 kg. Its maximum height is 68.9 in./175 cm. Erecting and folding up is quick and effortless. 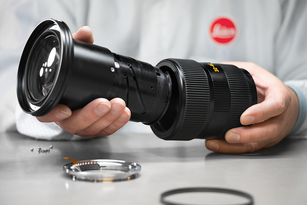 The DH1 Tripod Head is the perfect match for the Leica Tripod Trica 1. 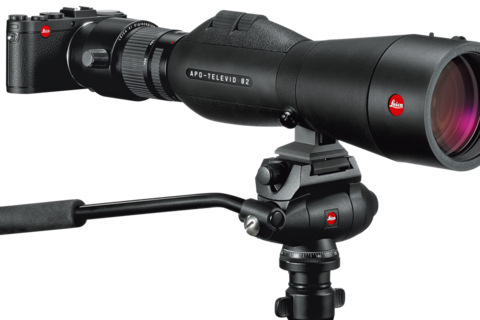 A quick-release connector creates a secure and rigid connection between the spotting scope and the tripod head within seconds. 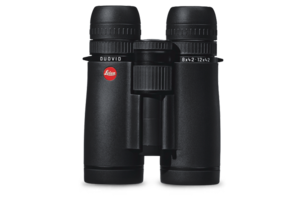 Thus, the DH1 provides stable support for both the spotting scope and the camera. The construction guarantees flexible movement in all directions. The head can be tilted +/-90° and has a maximum load-bearing capacity of 4 kg/8.8 lb.